educational resources. 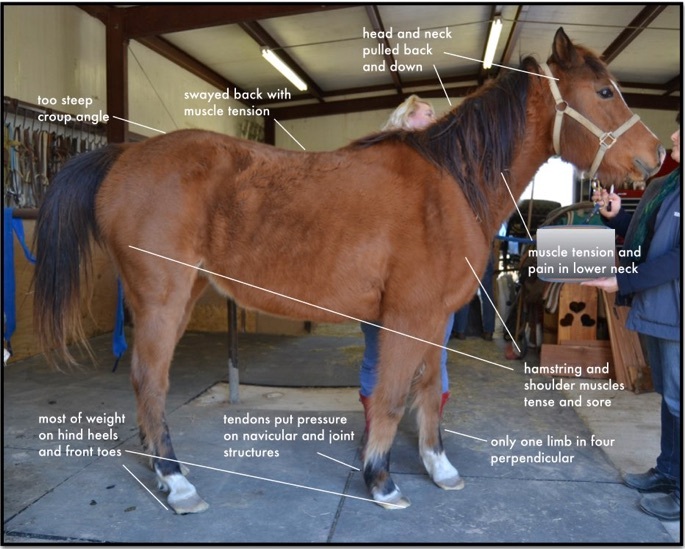 Her clinical specialty is musculoskeletal problems in athletic horses and dogs, especially back and neck issues. The practice is limited to: acupuncture, chiropractic manipulation, physiotherapy, massage, therapeutic ultrasound, and prolotherapy. She is available to consult with general practice veterinarians, dental specialists and farriers as required. Dr. Gellman teaches internationally about sports medicine, biomechanics, Postural Rehabilitation, and therapeutic options to veterinarians and other animal therapists. 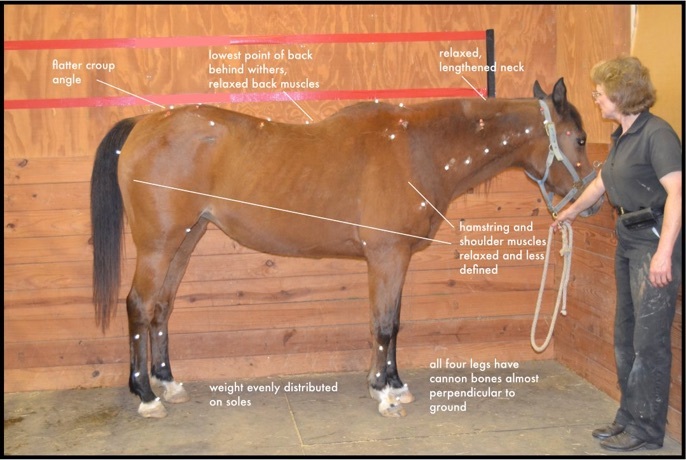 She gives lectures and demonstrations on these topics to riders, horse and dog trainers, and human therapists. She also is research director for Maximum Horsepower, the educational venue that presents Postural Rehabilitation training for veterinarians. Current projects include the relation of equine dental malocclusions to alterations in weight-bearing patterns during stance, structure and function of the muscles of mastication, and postural implications in the initiation of osteoporosis. Learn more on the Maximum Horsepower FB page. Clinical services are available in Ithaca, Central New York, the Finger Lakes Region, the Capitol District, New Jersey, the Hudson Valley and Long Island. To make an appointment for your animal, or schedule educational programs for your group, e-mail or call (607) 227-5406.